Since 1915, we have been faithfully providing insurance coverage for small businesses throughout the US. We help guide the way with resources that help point you to answers you're looking for. 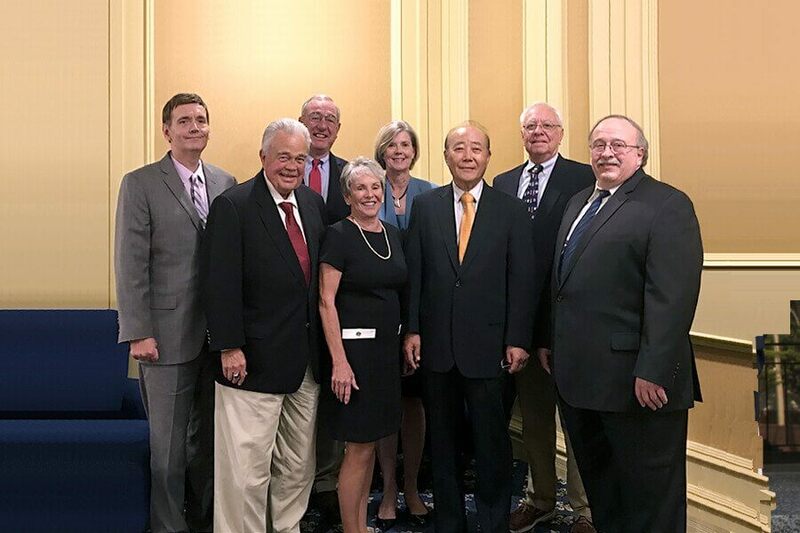 NIE’s policyholders elect an Advisory Committee that determines how to distribute NIE’s profit. Founded in 1915, NIE was born out of necessity, and today continues to serve its policy holders through a Reciprocal Exchange. NIE is the only insurance program endorsed by the premiere international fabricare association, Drycleaning and Laundry Institute. With a primary focus on the fabricare business, NIE’s team is both highly experienced and knowledgeable in all matters of the industry. NIE Insures Thousands of Dry Cleaners and Coin Laundries in 33 States. 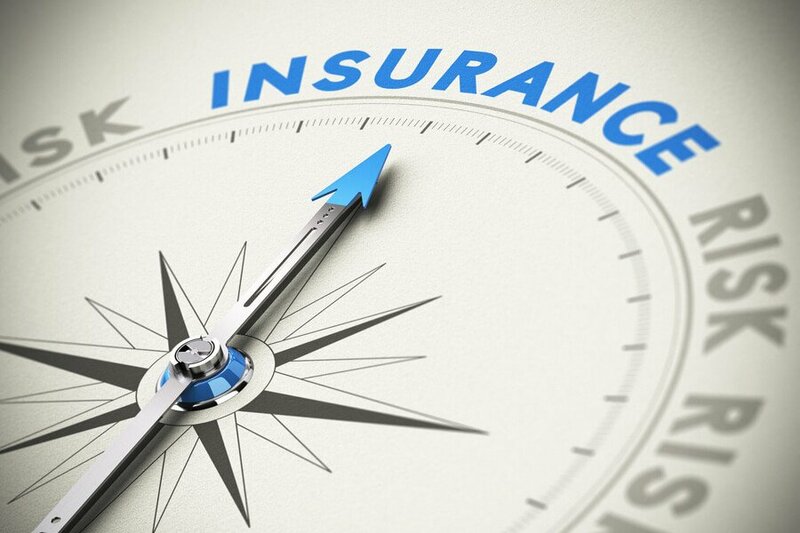 Many fabricare businesses don’t realize how different NIE is from other insurance programs. We were formed over 100 years ago by drycleaners, for dry cleaners. NIE has no stockholders, we are owned by our policy holders. Sound too good to be true? We get that a lot. Answers to the most asked questions we’ve received over the years. 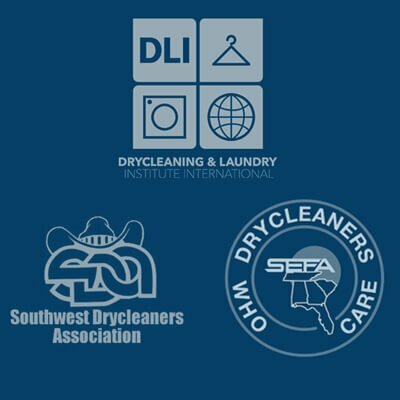 Learn more about what the most common losses for laundry and dry cleaner businesses. Learn how you can prevent costly mistakes as you insure your building, business personal property, business income, bailee, liability, and equipment breakdown. Does NIE give a discount for surveillance cameras? The answer explained. The 2019 annual meeting will be 9 am Wednesday, June 19 (the day before the Clean Show) at the Royal Sonesta Hotel in New Orleans. I encourage you to attend our annual meeting and/or visit us at the Clean Show (booth #4514). If you can’t attend our annual meeting, please send us your proxy card. I’ve been helping dry cleaners and coin laundries with insurance issues since 1998. I understand the issues involved in owning and insuring a fabricare business. I would be happy to discuss your insurance needs with you. I enjoy working with NIE staff (and directly with cleaners) to ensure that each insured’s coverage needs are entirely captured in policies obtained from NIE . The Exchange offers Commercial Multi-Peril policies in these 33 states. Access to Workers Compensation, Commercial Auto, and other policies issued by Hartford and other top rated carriers is also available. We are fully devoted to fabricare. Your welfare is our mission. Our ratios rival the big boys. Our track record is over 100 years. NIE (National Fire & Indemnity Exchange) insures thousands of businesses in 33 states. Most policyholders are either a dry cleaner or a coin laundry. Every member of NIE’s workforce is devoted to small business insurance. As a reciprocal exchange, we are owned by our policyholders! Our policyholders elect an Advisory Committee that helps govern the Exchange. For 50 hours each week, you can call 1-800-325-9522 and talk to a friendly, experienced, full-time small business insurance specialist (not a recording). All NIE’s specialists, decision makers and service providers work in the same office. When you need a quick answer or quick action, you get it. NIE’s financial ratios are stronger than most insurance industry giants. Plus, NIE buys multiple types of reinsurance from companies whose combined net worth exceeds $14 billion. NIE was formed in 1915 by the National Association of Dyers and Cleaners. We’re still true to our original mission. I love the fact that they communicate with me and keep me on track. In this busy world today it is good to know that a real person is looking after you. We need that. Chuck Simpson is very knowledgeable, easily accessible and personable with his clients. We are very satisfied! Easy to reach by phone and answer questions. Myong Kang is always so helpful and answers any questions or problems we may have. Immediate and satisfying response to my inquiries and claim related matters. They are so easy to communicate with… I appreciate the promptness of the service. What does NIE need to improve? Not a thing! I like the ability to share in the profits, dedication to fabricare industry-focus, expertise concentrated, and premium basis. I like NIE’s knowledge of our industry–Ability to speak with someone who knows the language and terminology of what we do. I like NIE’s payment plan, excellent coverage, ability to answer questions, [and] knowledge about our industry. I like being able to talk… about changes to my policy. If (my rep) is not in, I get a call almost immediately. He understands what I need. Price, service and knowledge of my needs! It’s unbelievable! Unmatched access and assistance in handling claims. NIE provides the best knowledge of our industry. I was an insurance agent for over 20 years, but I must say you are one of the best I have ever known!